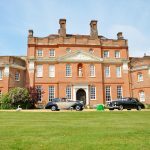 Last week we shared with you St Clere Estate, a simply gorgeous wedding venue in Sevenoaks. 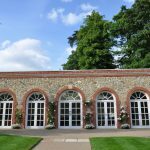 This beautiful house and gardens is now offering selected dates only as a fabulous setting for your wedding. On Sunday 16th June from 2pm until 5pm the estate is holding an open garden day with the NGS so you can take a sneak peek around and see for yourself why we love it so much. Amanda and James were married in Frant Church with their reception at High Rocks, Tunbridge Wells. We just love the beautiful lace dress overlay which was whipped off for the evenings dancing – gorgeous! The rich green tones in this wedding are also fantastic for a wedding during the Christmas season – ooh and I could just tuck into that cheesecake now! Photography by Alan Harbord Photography. Rock the Runway Charity Event: Last chance to book tickets! Whilst some Brides love the idea of DIY weddings it’s not for everyone though. Limited time and a distinct lack of crafty friends can leave some of you feeling a slightly bit… well… uninspired and in some cases downright frazzled. Bunting. Check. Vintage Flowers. Check. Handmade Wedding Rings. Check. Vintage table settings. Check. Bespoke Invitations. Check. Vintage Outfits. Check. The list goes on and possibly on and on. So before you launch head first into buying vintage material for bunting, collecting jam jars and scouring the local jumble sale take a step back and think carefully. Our advice is always the same. 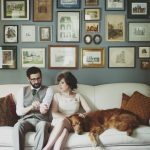 DIY can be lots of fun and give you a really fantastic individual wedding but you don’t have to do EVERYTHING yourself. At the Wedding Dolls I love a bit of DIY and have a room stacked with stuff to prove it. I’ve also got lots of lovely crafty mates who can turn their hand at practially anything and come up smelling of roses. However Joanne is firmly in the non-DIY camp and to quote “if someone sells it then I’m not making it” and sometimes I just have to agree. Lots of brides going for a DIY theme will add bunting to their list of things to make without realising just how long it takes and how the costs of material and sewing accessories can soon spiral. It may sound like fun scouring boot fairs for vintage china but when you need place settings for 80 people it will soon become a full time occupation. 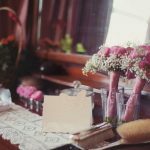 Having to buy everything from scratch and adding in things like petrol costs and the time involved may mean that your cheap DIY wedding is in fact costing you a small fortune. Work out where your strengths lie and stick to your guns. If you know sewing isn’t your strong point and you don’t have someone to help then for the love of god buy the bunting. Or make paper bunting instead, which will look just as effective 8ft up in the roof of the marquee. If you don’t have time to collect vintage china there are some fabulous rental companies who won’t have chipped or stained cups and as a bonus you can give it all back unwashed at the end of the day. Flowers are expensive to make mistakes with so practising before your wedding is key. Again if you can’t get the hang of flower arranging (and this is one thing even after 3 years as a Saturday girl in a florist I could never master) get your vintage bouquets made professionally, but by all means add your own DIY elements with much easier floral table settings. Do pick DIY aspects that you can enjoy, either with friends or as a couple, like our wedding ring workshop post last week or by going through old family photo’s to make handmade picture place settings for guests. 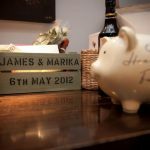 These types of personal touches will mean far more to you, and your guests, rather than knowing you spent six months sitting in front of EastEnders cutting out bunting triangles. 2. Lots of spare time? Fabulous you’ll need it if you’re making everything from scratch. Do a reality time check. If you work 12 hours a day, 5 days a week things might get a tad stressful for a novice DIYer. 3. 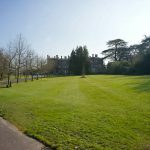 Wedding venue a blank canvas? You’ll need lots of help on the day (and in some cases the day before) to pull all your DIY elements together. Don’t think you can do it all yourself. Or try and leave it to your mum…..
4. Don’t get the hump when your friends won’t get up at 7am every Sunday to help you source vintage birdcages from the bootfair. 5. Be sensible. Make a plan of what you can do and what you need to outsource. Stick to it. We’d love to hear your views! Are you planning to do it all yourself? Feeling DIY inspired or scared at the prospect of taking on so much yourself? Let us know! P.S There are some amazing DIY Bridal Blogs out there for inspiration! This Sunday (7th October) we’ll be at the Hotel du Vin Wedding Fayre in Tunbridge Wells. On from 10.30am to 3.30pm it’s free to enter and there’s a glass on bubbly on arrival. 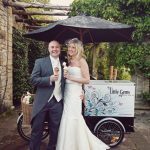 You’ll also get the chance to have a look round this gorgeous hotel as well as meet some of the best local wedding suppliers. 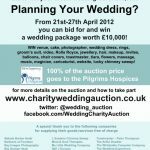 We’ll be there to help with some of those wedding worries so come and say hello! 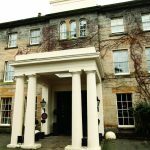 For more info about the hotel take a look at our Hidden Gem post. Sorting out your bridal party is full of pitfalls, who you ask and who you don’t, who will be best at certain jobs and who will be the most fun etc. So how about cutting out any of these issues and just ask your BFF – the one who won’t mind who they sit next to at dinner and will just be happy if you chuck them a bone. 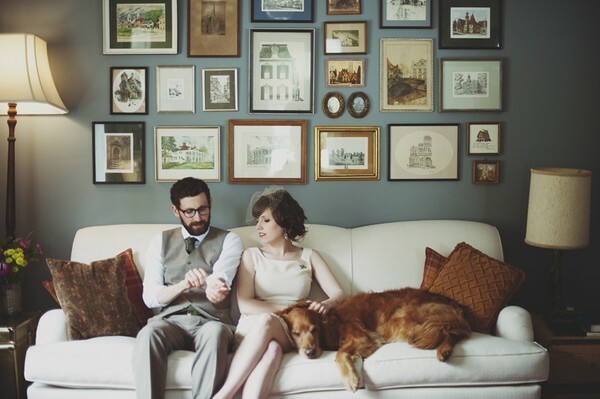 Yes now your hairiest pal can get in on the wedding act. 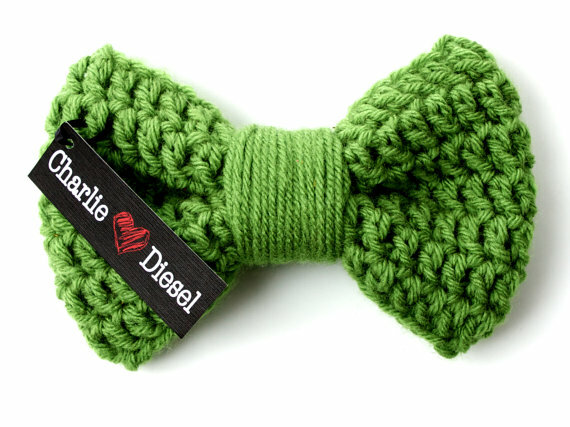 And of course any fashion forward pooch will need it’s own wedding outfit – we love these cute crocheted bow ties from Charlie Hearts Diesel. 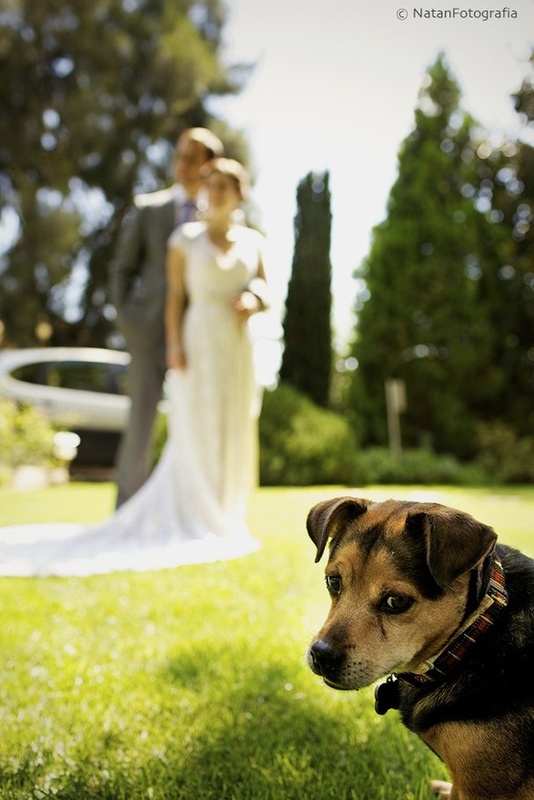 Go on over to Pinterest to see our doggy inspiration board but one last word though, make sure your venue is happy to include guests that require a pooper scooper….